The Future Automotive Career Exposition (FACE), a partnership formed by the North American International Auto Show (NAIAS), Michigan Economic Development Corp. (MEDC), and Talent and Economic Development Department of Michigan (TED) that puts attendees in touch with employers and professionals in the automotive industry, will return to NAIAS in January. The expo will be part of the show’s AutoMobili-D and will be held from 10 a.m.-8 p.m. on Thursday, Jan. 17, 2019. Attendees will have the opportunity to learn about careers that bring vehicle designs from concept to the show floor. New this year is a panel featuring young automotive-sector professionals who will share why they chose to live and work in Michigan. The expo will also offer mock interviews and opportunities to talk with human resource and Michigan university representatives. FACE is one of the state’s efforts to grow and develop talent and raise career awareness. Michigan employers are looking to fill high-skill jobs in many industries, with more than 811,000 career openings in high-demand, high-wage fields expected through 2024. 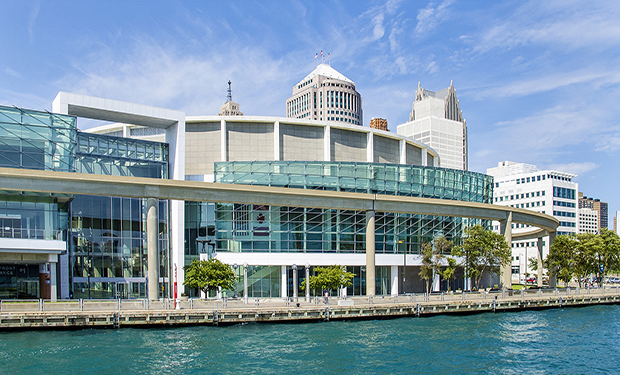 NAIAS attracts a global audience to Detroit’s Cobo Center. Michigan is home to 16 global automakers, more than 1,800 suppliers, and 75 percent of the world’s automotive research and development. The public show of the 31st NAIAS will take place Saturday, Jan. 19, 2019-Sunday, Jan. 27, 2019. More information about AutoMobili-D is available here. Tickets for AutoMobili-D are $110 each.